Welcome to Four Star Graded Hillview Self Catering Apartments. We offer charming accommodation set on the hillside above the village with a view of the lagoon and famous Knysna Heads. Our suites are tastefully equipped for self-catering each one with a private off-road entrance and there is a swimming pool. Our apartments offer comfortable double or single beds, quality linen and towels provided. They have DStv and a private bbq facility, each bedroom has en-suite bathrooms and are serviced on request. The apartments are 5 minutes from the lagoon and waterfront and within walking distance to town. There is a splash pool to cool down and deck chairs for soaking up the sun. Undercover parking is available. Beautiful views, stunning appartments, best and personable service. Would definitely stay here again. Self Catering Apartments in a ideal location, perfect for families and couples looking for a touch of Europe and warm South African hospitality. 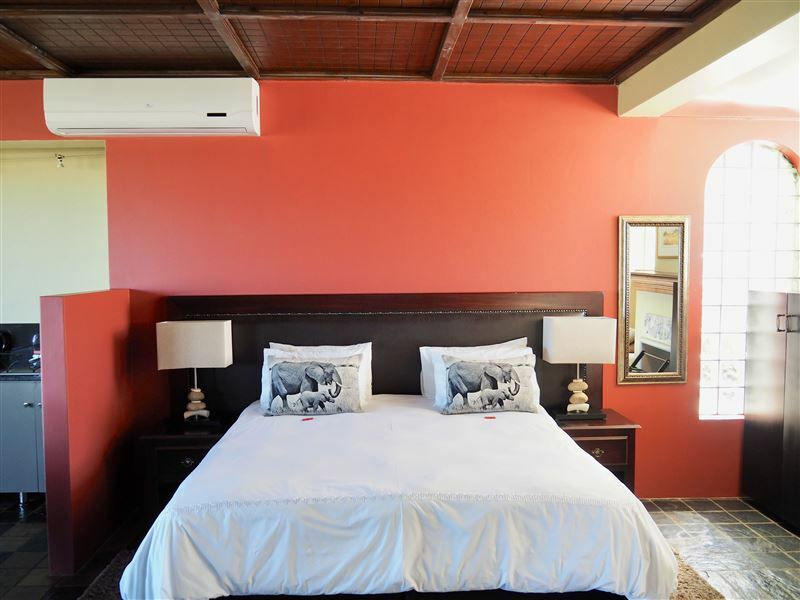 Newly decorated spacious rooms, upgraded service to customers. 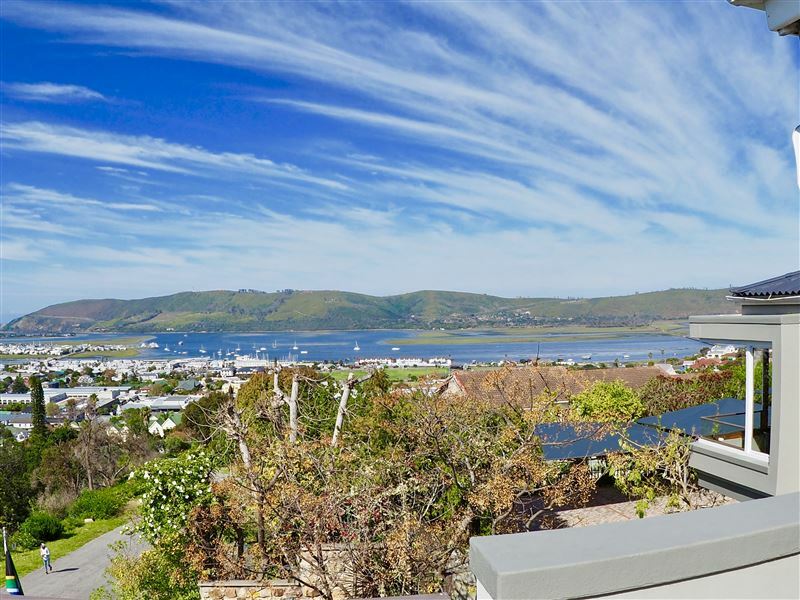 The Apartments have the most beautiful views of Knysna Heads, Knysna Town and the Lagoon. The place to be. Janine is a outstanding hostess she is helpful ; friendly go out of her way to make our stay as pleasant as possible .Thank u and May God Bless your business and the excellent service u render to your fellow people. Beautiful place to stay with stunning views and great hosts. Highly recommended. Home Away from Home! The self-catering apartment have everything needed to make your stay easy. Staff are very helpful and friendly, and go out of their way to make your stay pleasant. Complimentary coffee, tea, sugar and powder milk. Beautifully decorated apartment, and stunning view. "Stunning view, would go again." Very comfortable, up market and secure. Location was amazing with stunning views of the lagoon. Rooms were well equipped but dont expect air-conditioners, hairdryers, irons, safes etc. Only real issue was that there was no outside light, having a braai in the dark was interesting! Otherwise we really enjoyed our stay, pool was stunning and we would definitely stay there again. I spent three nights at Hillview, Knysna with my guests from Bulgaria. Everything was perfect. I travel very often and this is the first time to see such a clean place in a beautiful garden with a swimming pool and the most amazing view of the Knysna Lagoon. There was everything that someone needs for self catering accommodation and the best of all was Karen&apos;s hospitality. Request a quote from Hillview Self Catering at no obligation. Pets are permitted at Hillview Self Catering. Prior arrangement is essential. Contact the establishment to confirm pet types and sizes allowed. Accommodation designed with wheelchairs in mind. Please contact the Hillview Self Catering to discuss any particular wheelchair requirements.